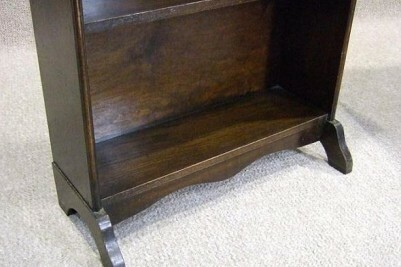 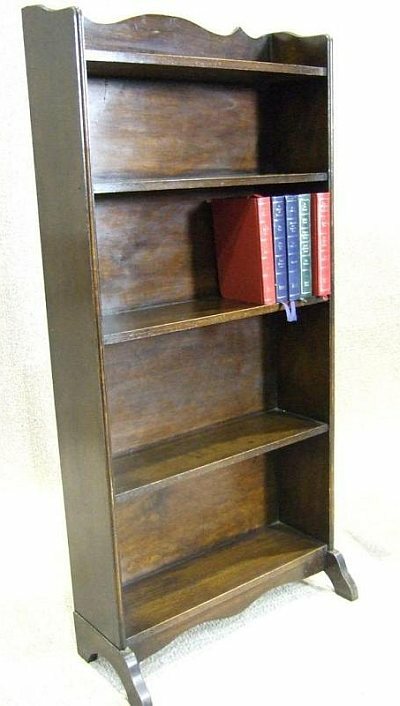 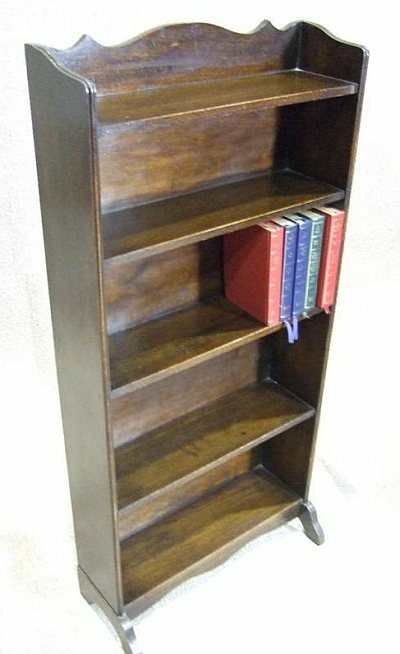 A lovely, circa 1920s, solid oak, bookcase. 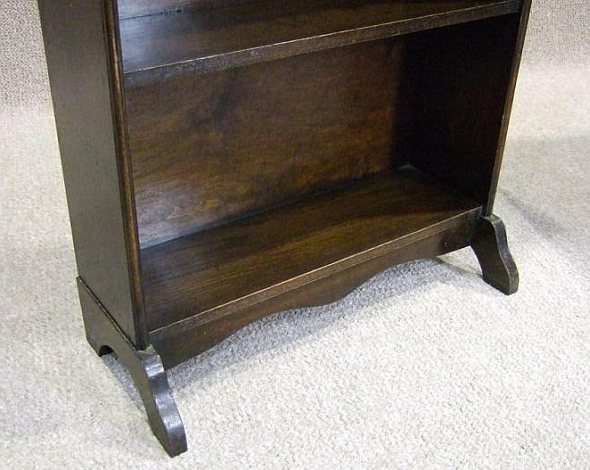 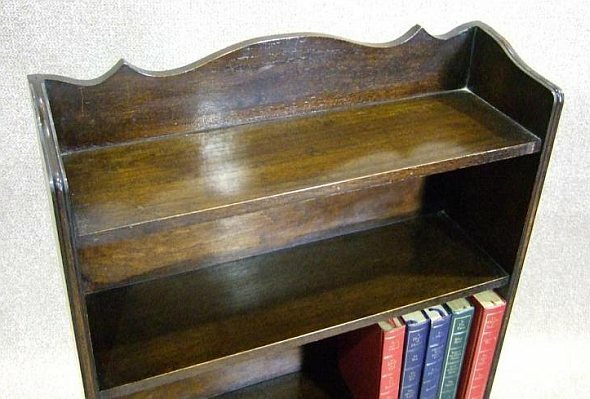 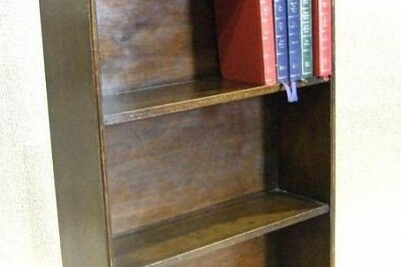 With four useful shelves, this piece is ideal for any small period property. 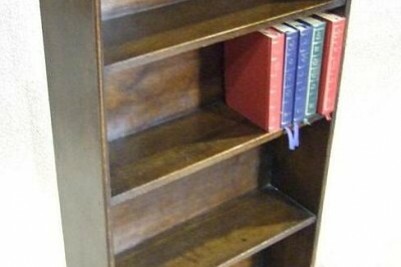 This item is in lovely condition for its age, and extremely useful due to its size.